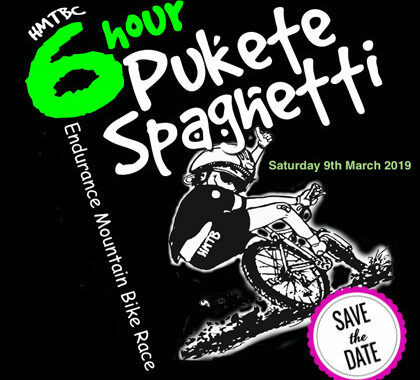 As you all know we are a club run by volunteers, and we are putting out the call for more ‘hands’ to come and help us out on Pukete Spaghetti race day on Saturday 9th March! Helping us out won’t mean too much… it could be helping us setup, or pack up at the end of the day, or even better, be a marshal out on the course (Marshals get a swag bag and a free lunch from Subway :-)) which is critical to ensure we are able to run the event in a safe environment for the riders. We’d really appreciate your help !!! Posted in club, Pukete Spaghetti, Pukete Spaghetti and tagged event, Get Involved, Pukete Spaghetti.